The launch of the London Programme of Investment events. 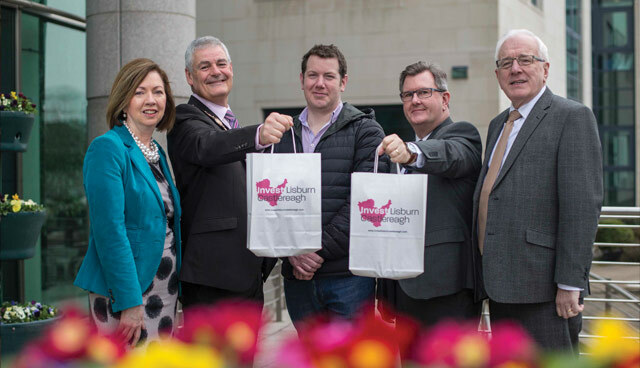 This April, Lisburn & Castlereagh City Council will embark on its most impressive programme of Investment activity to date with a packed itinerary of events taking place in London, proving once again their trailblazing attitude and strong vision for economic growth. Over five days the Council, local businesses, stakeholders and political influencers will fly the flag for the area in a bid to crown it as ‘Northern Ireland’s Jewel of Opportunities’. The ‘Treasured Opportunities’ investment dinner, hosted in partnership with Historic Royal Palaces at the stately surroundings of the Tower of London will see the launch of the Council’s ambitious ‘Our Vision for Tourism 2018-2022’ plan and the magnitude of the tourism potential of Hillsborough village will be revealed, due to the landmark transformation of Hillsborough Castle, which hopes to attract 200,000 visitors per annum. The annual ‘Invest Lisburn Castlereagh at Westminster’ networking event, hosted in partnership with MP Sir Jeffrey Donaldson, will take place in the Terrace Pavilion at the Palace of Westminster, providing a valuable platform for local businesses to meet with potential customers and get in front of investors who want to share in our regions success. Local food and drink will be showcased throughout the events, giving guests and investors a real taste of Lisburn Castlereagh and 10 local companies will take part in the first-ever London trade mission, specifically focused on the food and drink sector, culminating in selling their produce at a speciality food market in London. 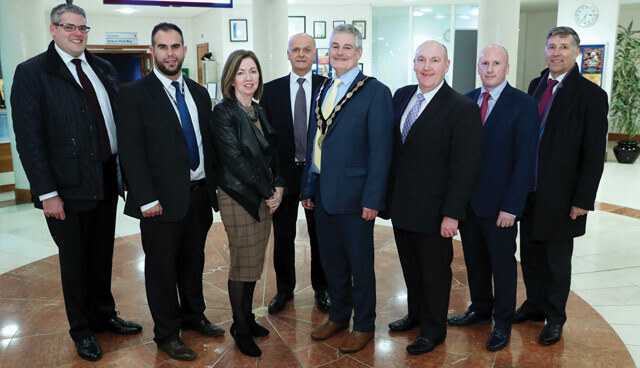 The London-based activity is part of the Council’s plan for sustainable growth and development for Lisburn Castlereagh as outlined in the Local Community Plan, which is now being implemented in quantifiable action plans. The Council continues to lead the way with significant achievements placing us ahead of the game. The creation of the Lisburn Castlereagh Youth Council, managed by the Council, gives a voice to the 16 to 21 year olds of the area, giving them the opportunity to become involved and pro-actively engaged with the local decision-making process. The Council received the prestigious Elected Member Development Charter Award. 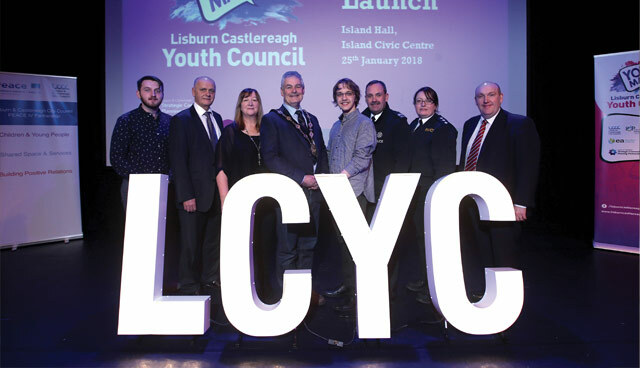 Lisburn Castlereagh Youth Council’s (LCYC) official launch. 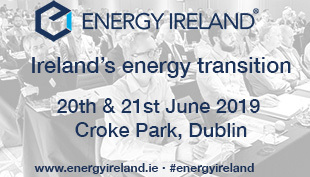 The showcase event on the development and transformation potential of the Council area. 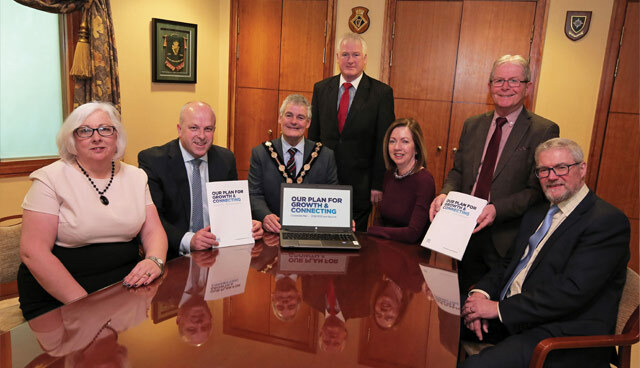 The Council's Corporate Plan Consultation Launch. The launch of the Council’s ‘Ladies Group’. HRH the Earl of Wessex’s first visit to Lisburn & Castlereagh City Council. 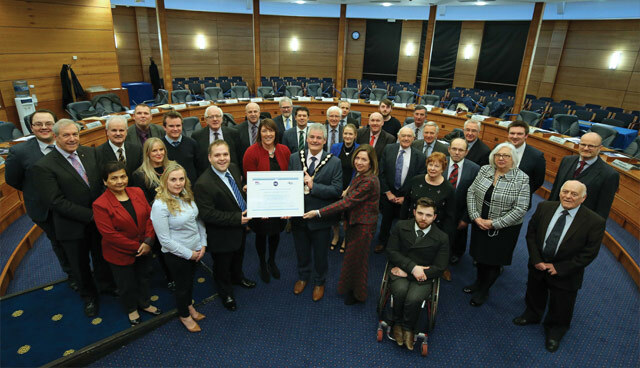 Recognising the sustained commitment to developing and supporting councillor learning and community participation, the Council received the prestigious Elected Member Development Charter award, a national standard of excellence gained by a small number of the UK’s 400-plus local authorities. 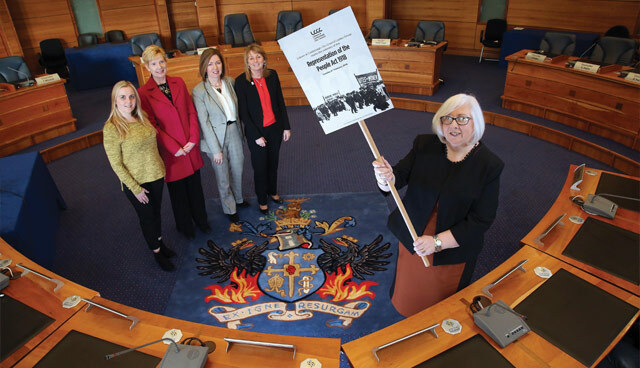 Lisburn & Castlereagh City Council was the first Council in Northern Ireland to establish a ‘Ladies Group’ to mark the Centenary of the Representation of the People 1918. The group has a full programme of activities over the year aimed at encouraging young women to become strong leaders both in political and public life. The Council was delighted that HRH the Earl of Wessex visited the Council as part of the Homecoming Reception for the soldiers of the 2nd Battalion, The Rifles (2 Rifles) following a six-month tour in Iraq. Crowds lined the city’s streets for the inspection and salute of the troops. This was the first royal visit to Lisburn & Castlereagh City Council.